Chance The Rapper publicly apologized for collaborating on music with R. Kelly in the final episode of Lifetime’s Surviving R. Kelly documentary, making him one of the few former collaborators of the “Ignition” singer to speak out in such a way. 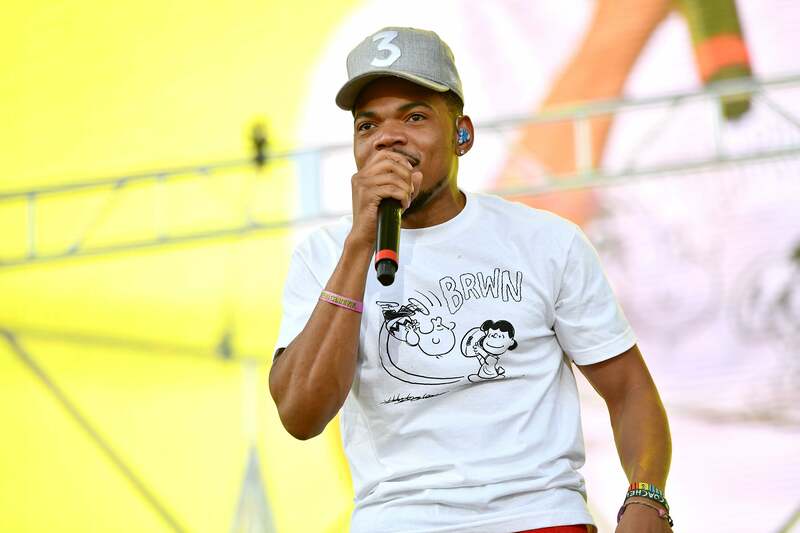 But in an interview that featured briefly in the documentary, Chance says he regrets those career decisions. The six-part documentary chronicles decades of the singer’s alleged sexual misconduct, which he has continuously denied. With more than 50 interviews with Kelly’s victims, former associates, and family members, it has been a revealing portrayal of how the singer allegedly terrorized and assaulted young Black girls for decades. Overall, Chance the Rapper said in the interview that he was glad that more light was being shone on the accusers for sharing their stories.